The Dept. 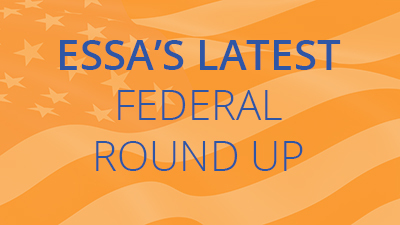 of Education approved Nevada, New Jersey, and New Mexico’s ESSA plans. States must implement their plans for the 2017-2018 school year. The New Mexico Public Education Department will co-host regional community meetings this fall to solicit input from the community on the development of New Mexico’s state plan. The meeting dates are listed here. The U.S. Chamber of Commerce Foundation’s primers include individual state by state accountability system fact sheets, which detail each state’s current accountability system, what could change under ESSA, and what to be asking state leaders. See details about your state here.